Jenny Lorenzo a Cuban American who started out on Latino content for Buzzfeed and went on in producing the “We are Mitu” channel. Has a hilarious intake on how it’s like to grow up Latino in America. 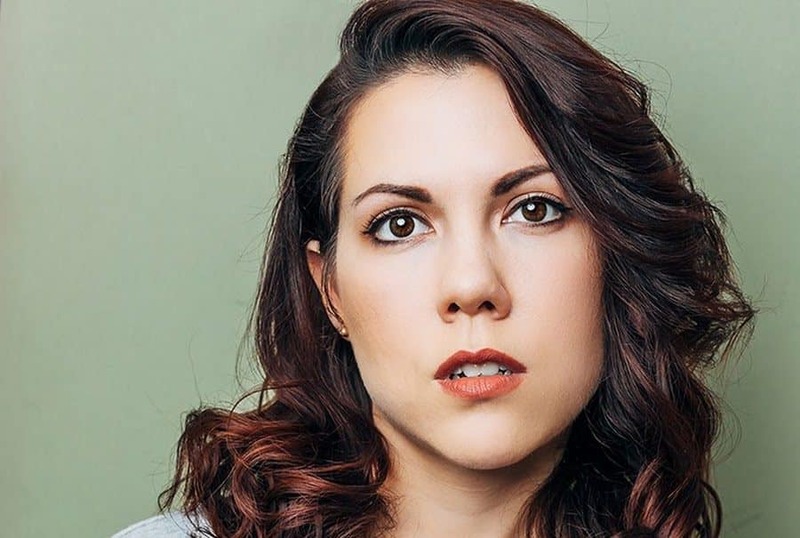 With her witty sense of humor, and her amazingly funny acting skills, she combines the memories, nostalgia, and everything your grandmother says while growing up in a Latino community. Where Spanglish is basically a legitimate language, and hilarious scenarios that leave you saying “OMG! If you feel like you could relate, go ahead give her channel a watch and comment below and let us know how you feel about it! Definitely subscribe too, she has loads of other videos you’ll definitely want to check out.